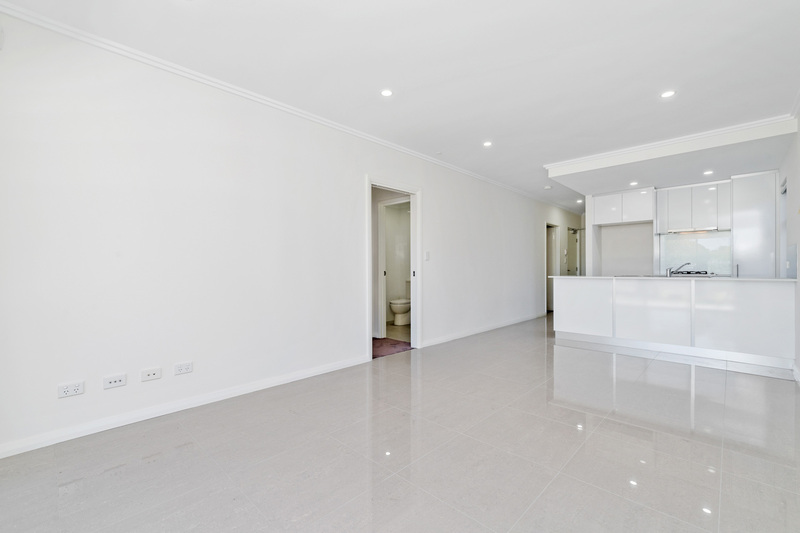 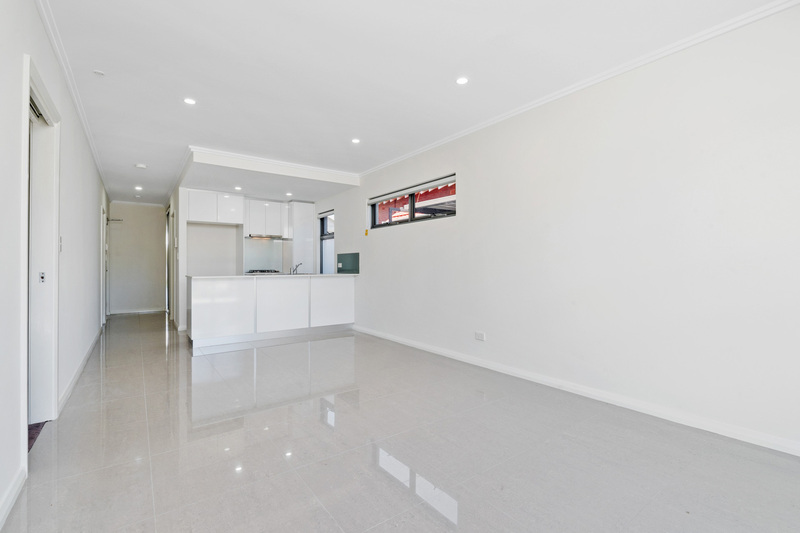 Brand new and beautifully appointed 2 bedroom, 2 bathroom apartment in group of only 8. 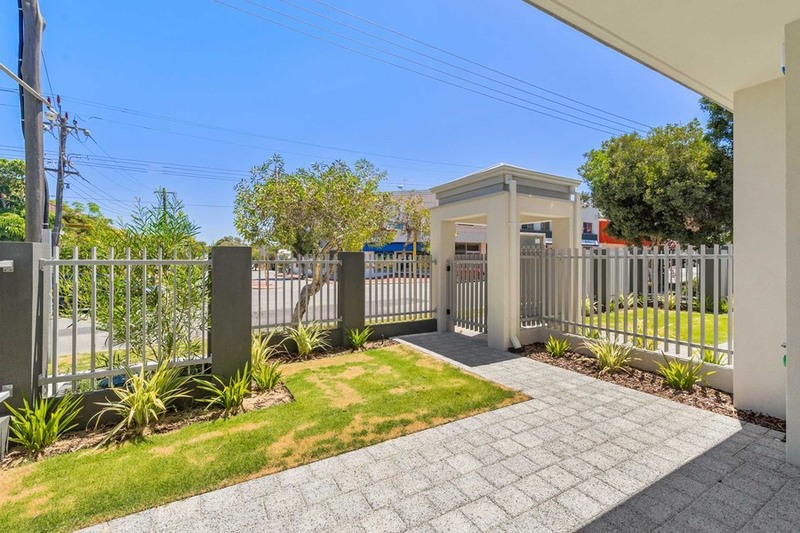 There is one under cover parking and a large storeroom. 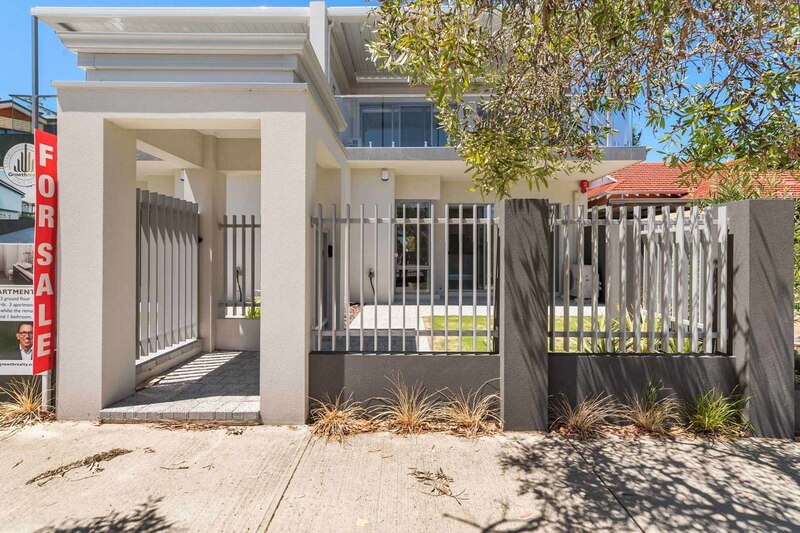 Vehicle access is via a security gate off Halifax Lane at the rear. 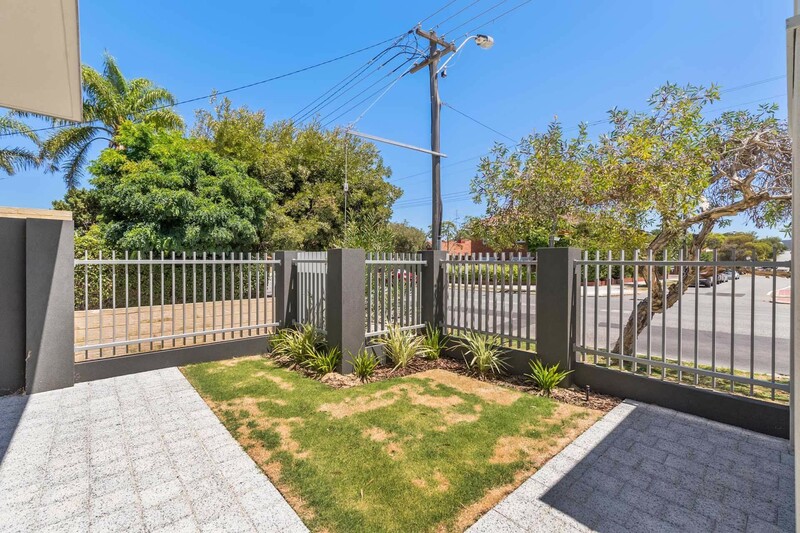 This a ground floor apartment with a good size front courtyard and has its own gate access to Cambridge Street. 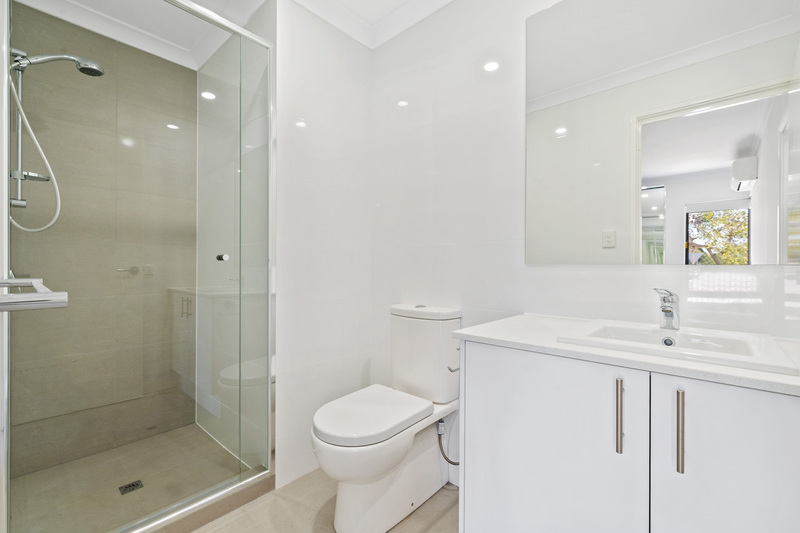 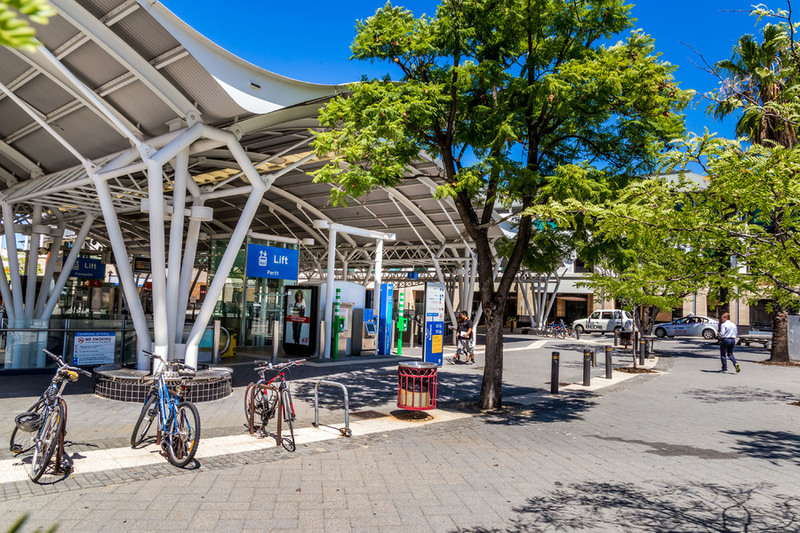 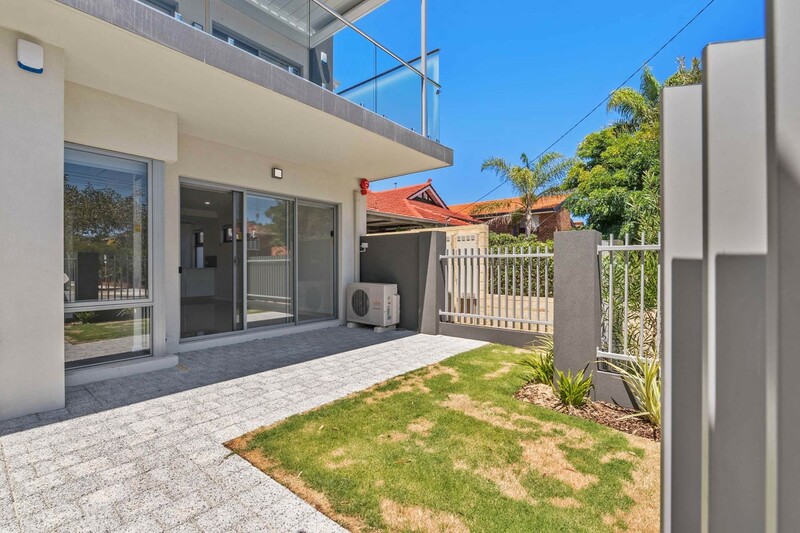 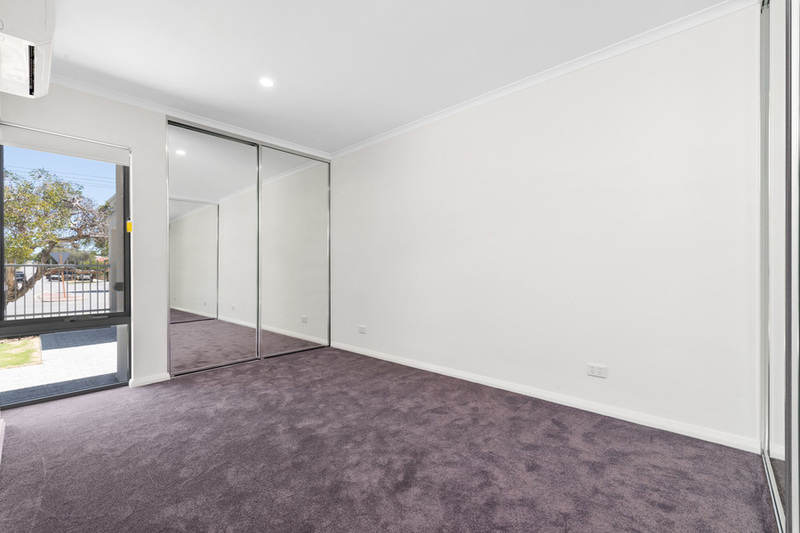 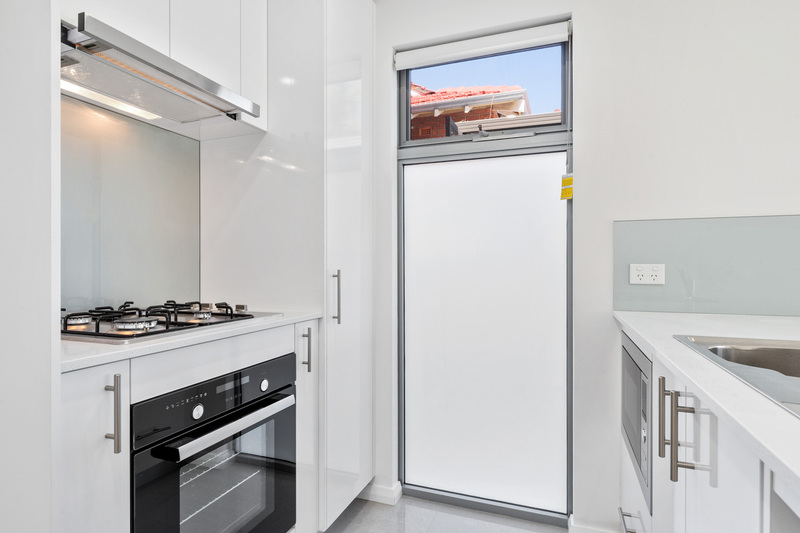 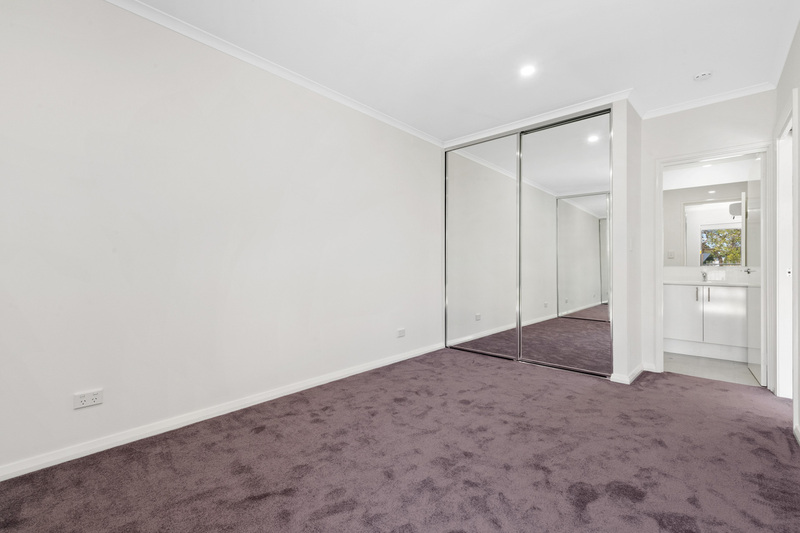 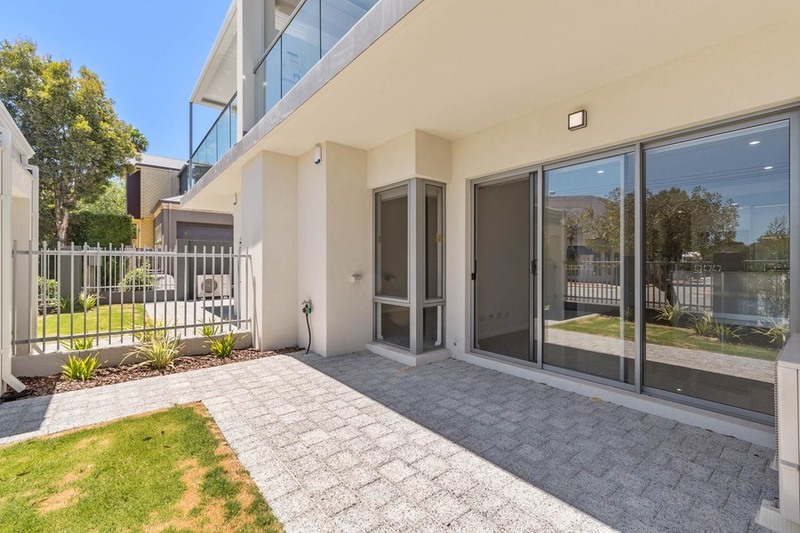 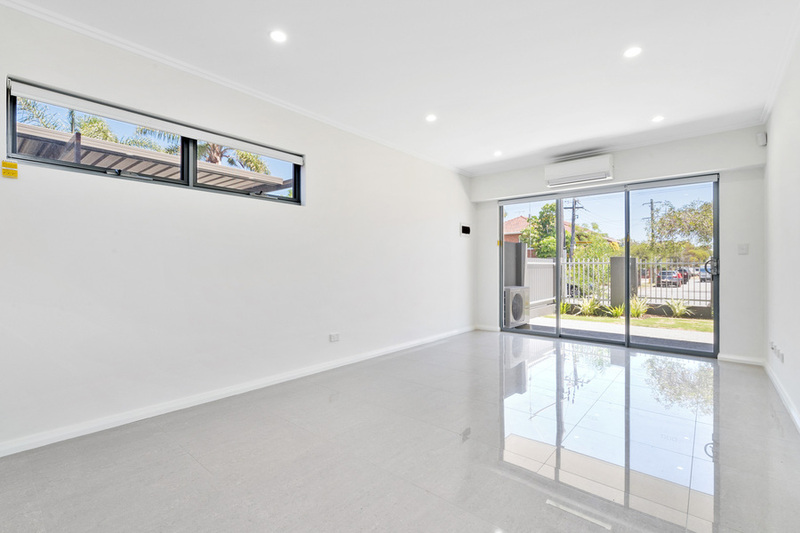 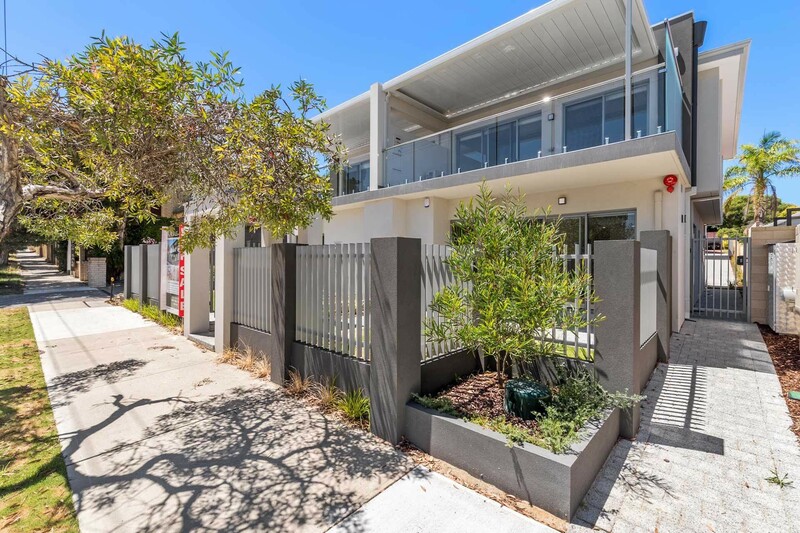 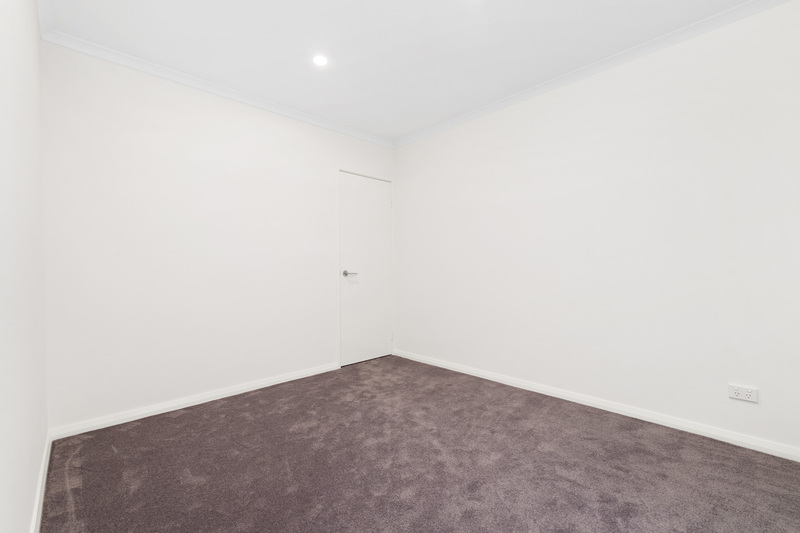 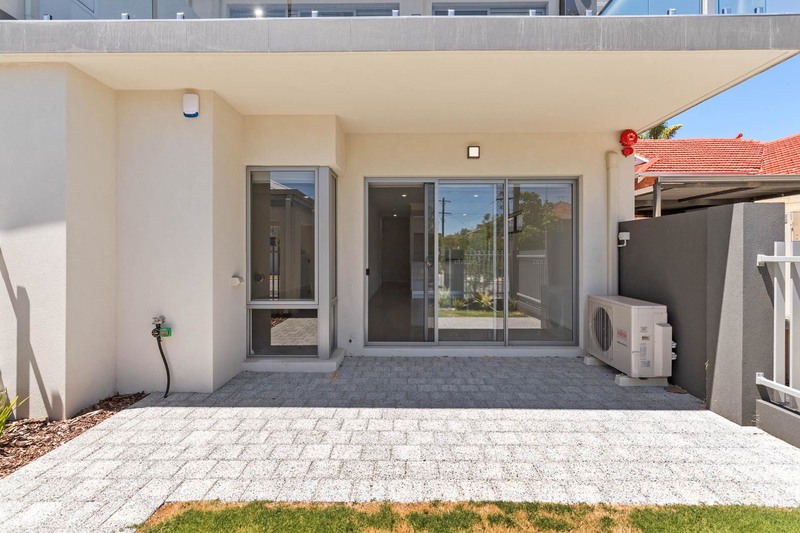 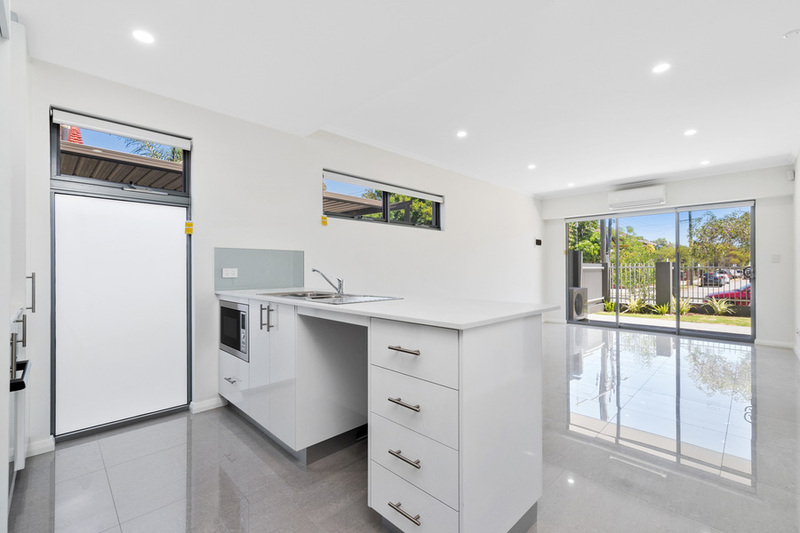 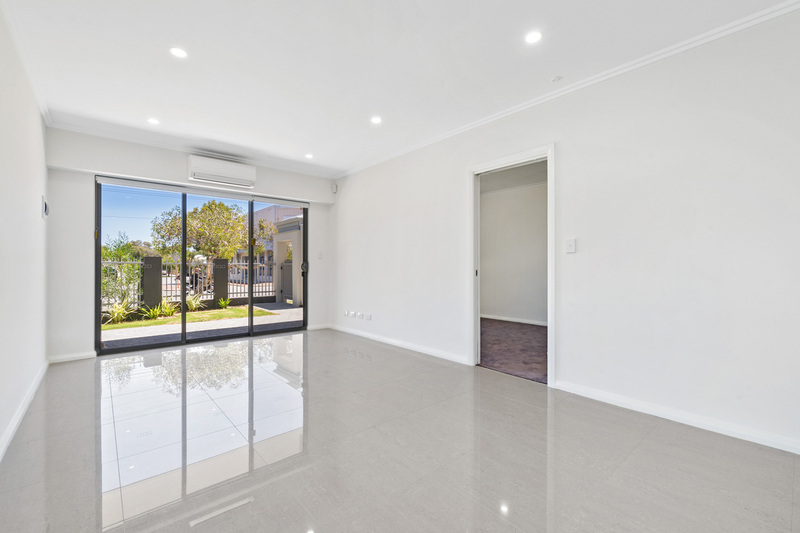 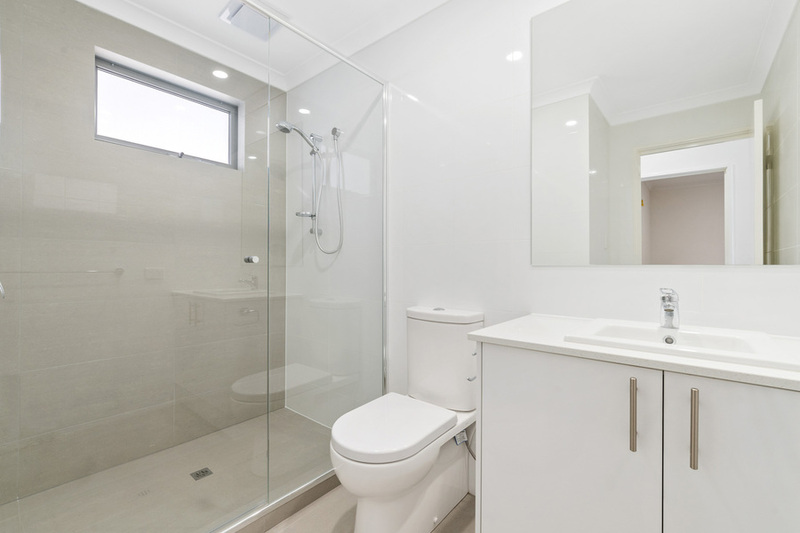 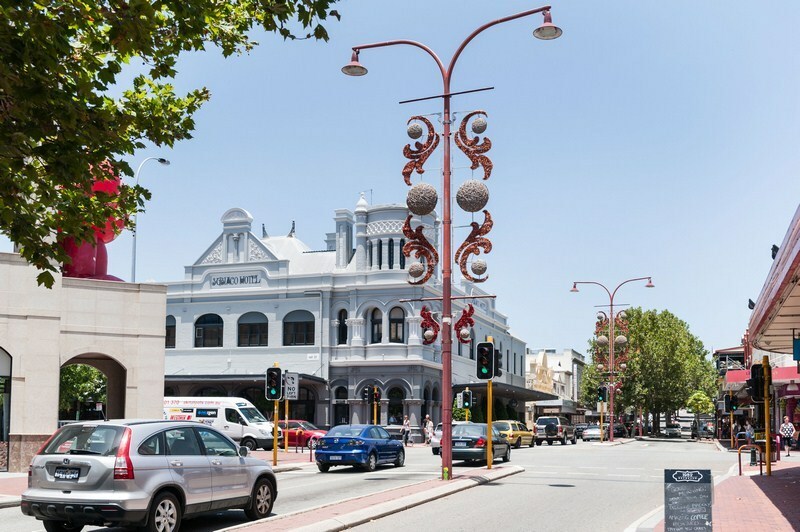 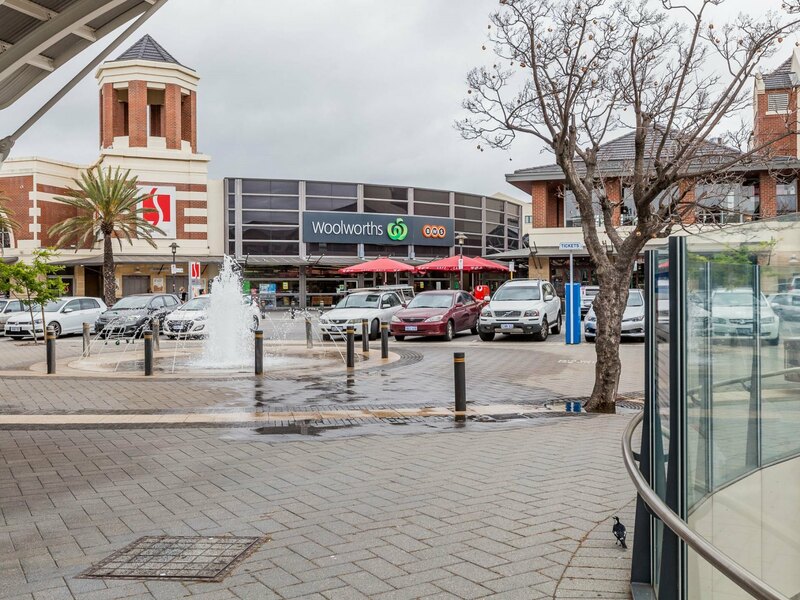 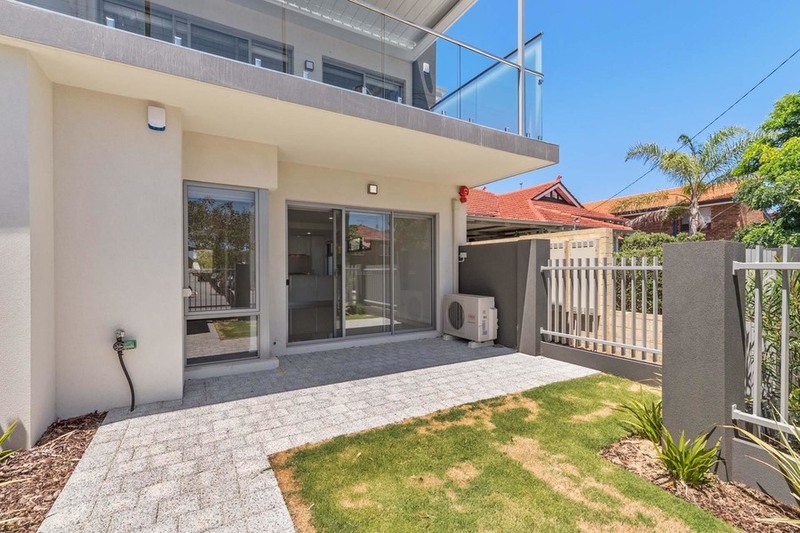 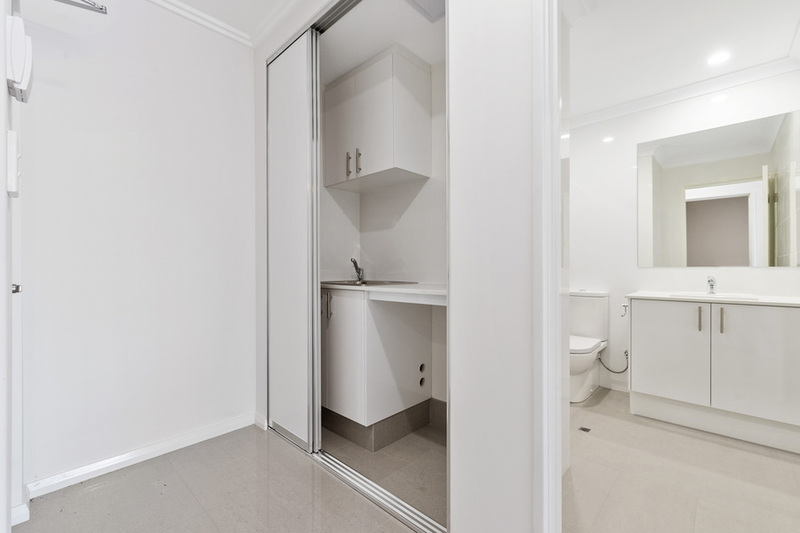 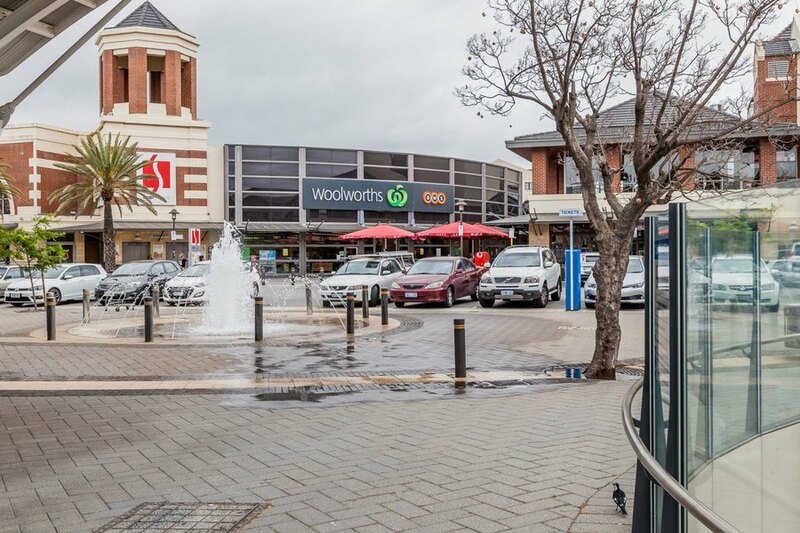 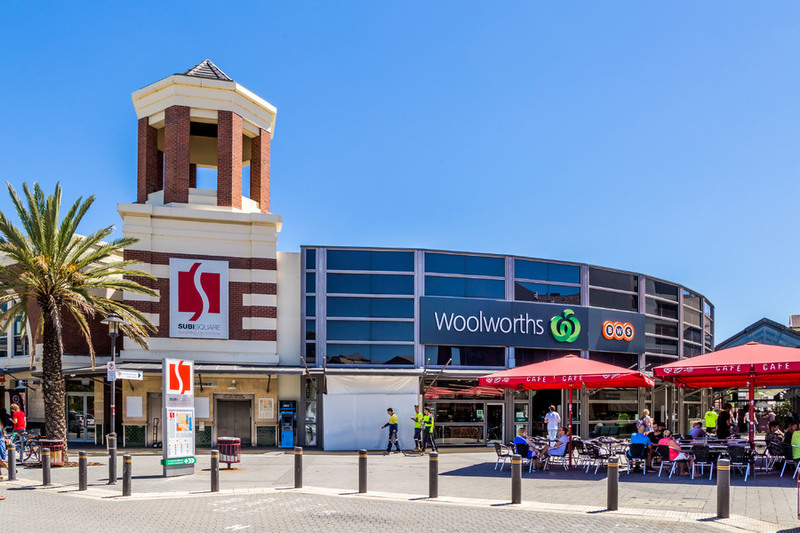 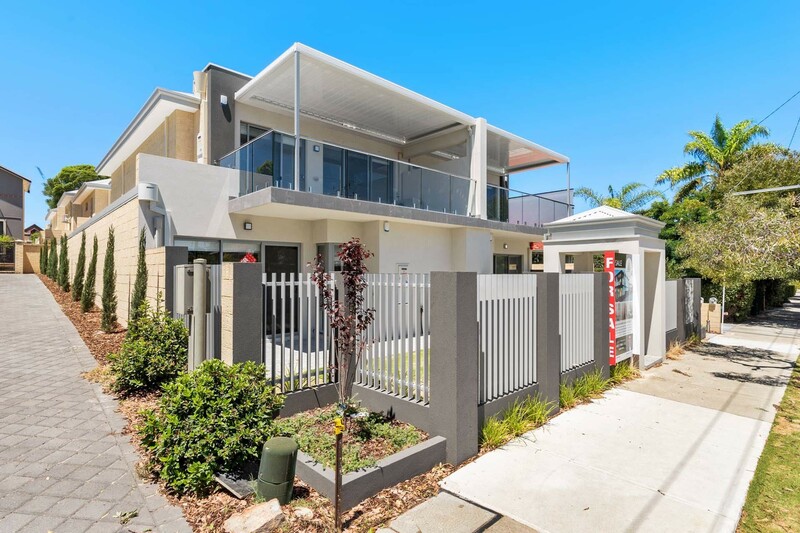 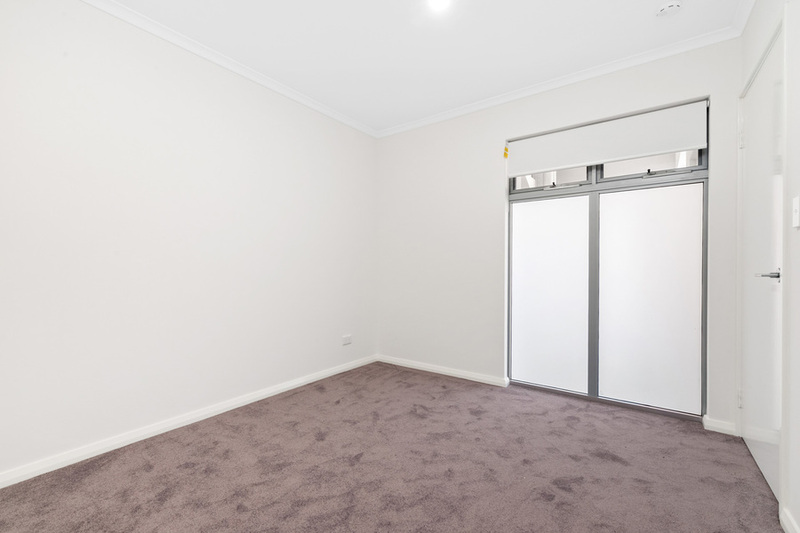 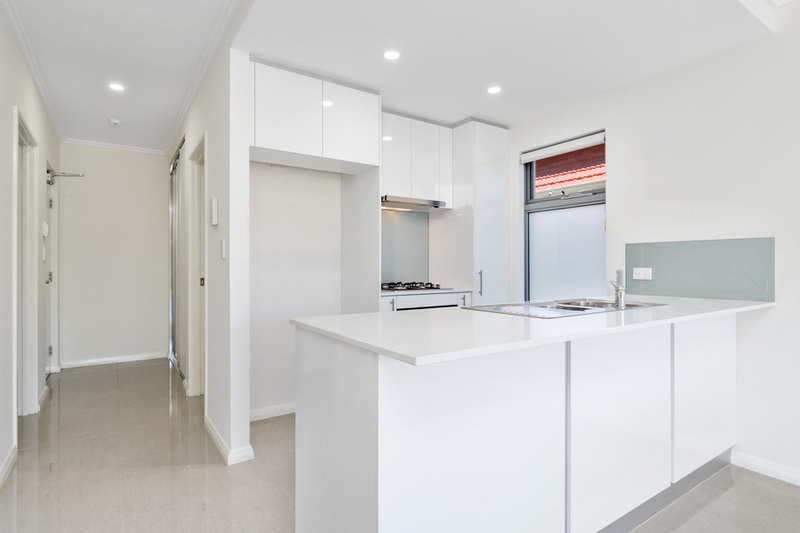 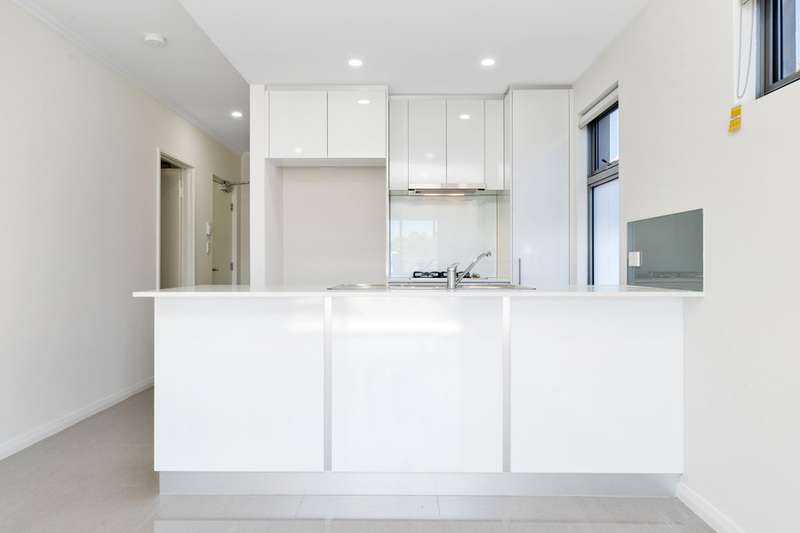 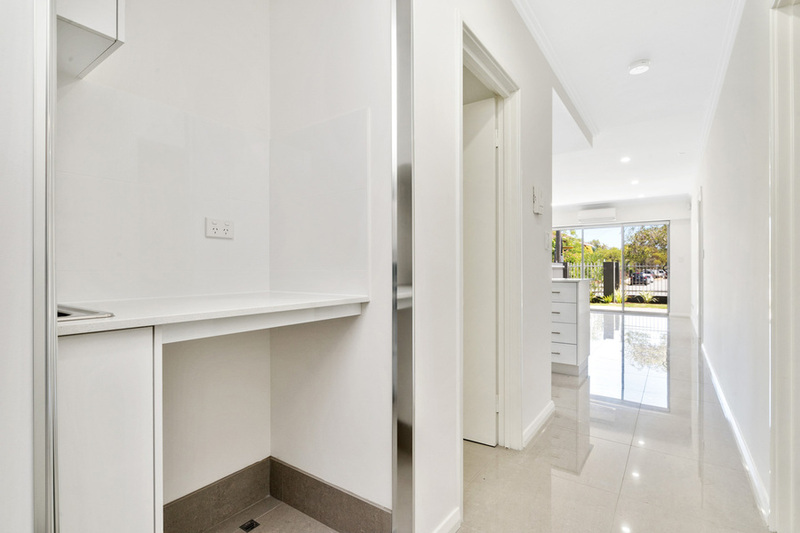 The property is located in close proximity to the Subiaco Train Station and the shops and cafes in Subiaco Square.